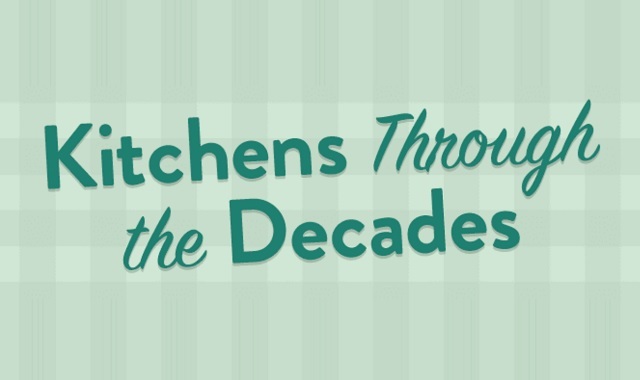 Kitchen Through the Decades #infographic ~ Visualistan '+g+"
War time had taken its toll on British families and remained on rations until 1954 - almost a decade after the war ended. It was still the female's duty to be in the kitchen washing, cleaning and cooking and she had one hell of a job making her rations last. The kitchen was a place to work and not a place to indulge, entertain or enjoy until the middle of the decade when people had more food, resources and income to spare.